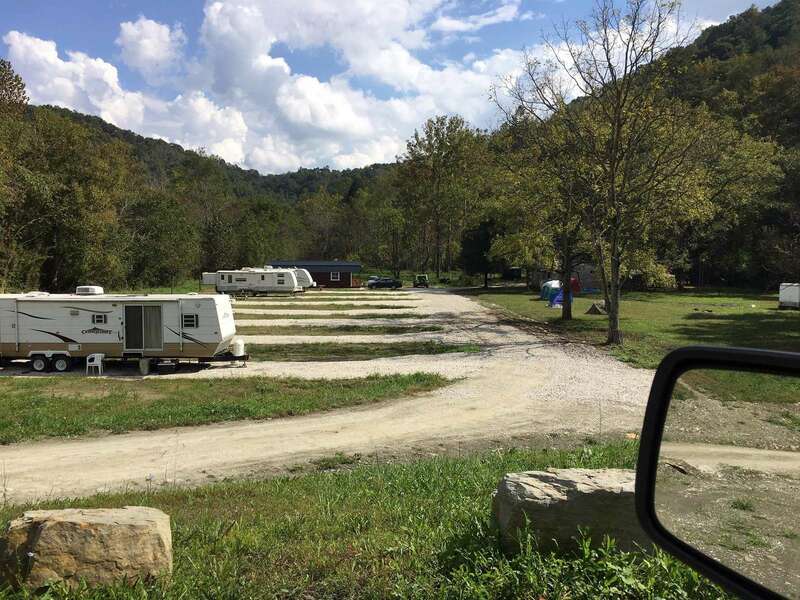 Our Daniel Boone Campground has full hookups including water/sewer, and electric included with each site. Come enjoy Red River Gorge with us! 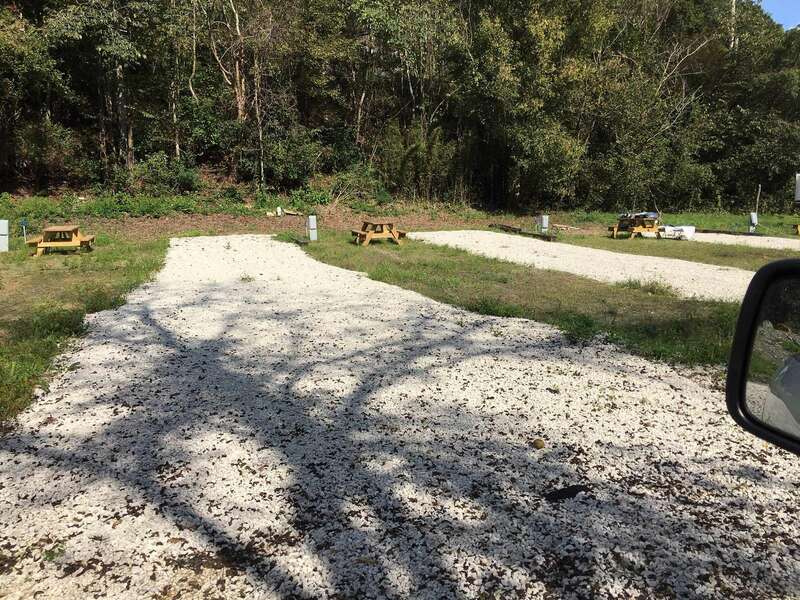 Site #1 - Located on our Daniel Boone Campground, behind the Daniel Boone Coffee Shop & Deli, Site #1 comes with a picnic table, Water, Electric (all sites have 50amp, 30amp, and 20amp hook-ups), and Sewer hook-ups. 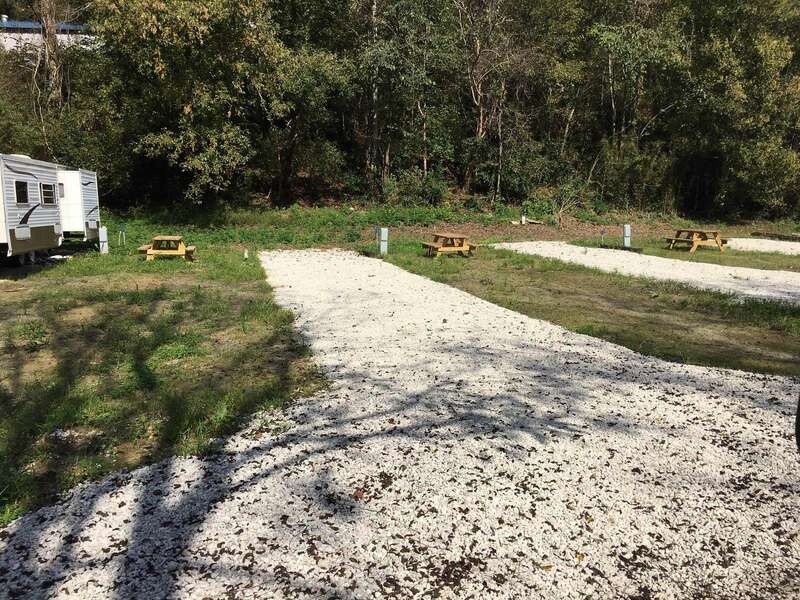 Site #2 - Located on our Daniel Boone Campground, behind the Daniel Boone Coffee Shop & Deli, Site #2 comes with a picnic table, Water, Electric (all sites have 50amp, 30amp, and 20amp hook-ups), and Sewer hook-ups. 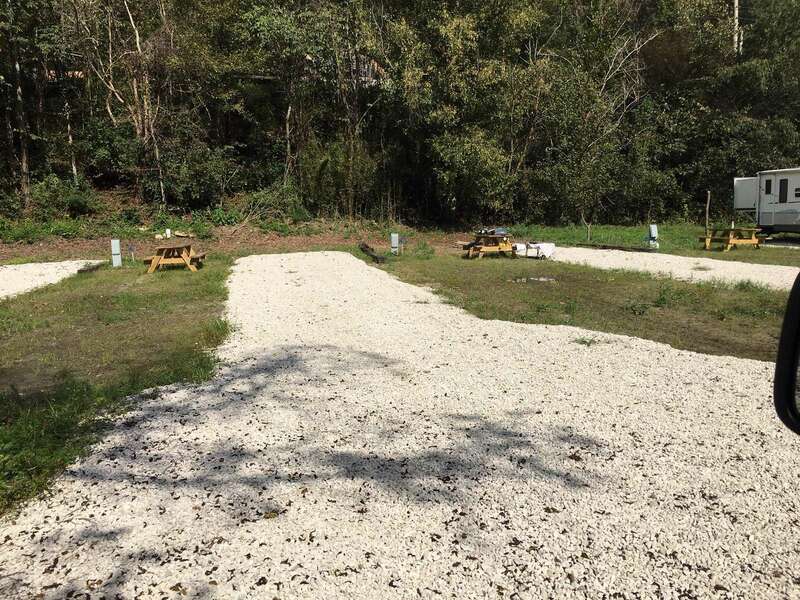 Site #3 - Located on our Daniel Boone Campground, behind the Daniel Boone Coffee Shop & Deli, Site #3 comes with a picnic table, Water, Electric (all sites have 50amp, 30amp, and 20amp hook-ups), and Sewer hook-ups. Site #4 - Located on our Daniel Boone Campground, behind the Daniel Boone Coffee Shop & Deli, Site #4 comes with a picnic table, Water, Electric (all sites have 50amp, 30amp, and 20amp hook-ups), and Sewer hook-ups. Site #5 - Located on our Daniel Boone Campground, behind the Daniel Boone Coffee Shop & Deli, Site #5 comes with a picnic table, Water, Electric (all sites have 50amp, 30amp, and 20amp hook-ups), and Sewer hook-ups.